We have a huge range of mailing bags, such different sizes and colours. They are perfect for shipping light products. These mailing bags are great for adding address labels or can be written on with permanent marker and with a self adhesive strip it has an easy to assemble and secure sea. 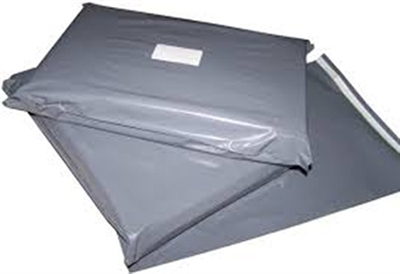 We have a huge range of mailing bags, such different sizes and colours. They are perfect for shipping light products. These mailing bags are great for adding address labels or can be written on with permanent marker and with a self adhesive strip it has an easy to assemble and secure seal.